In a new development, Apple is pulling out its legacy MacBook Pro from stores, and may be discontinuing it altogether. The company has been pulling the non-Retina Macbook Pro units out of US retail stores, hinting further that the refreshed Macbook Pro release is on the onset. This news was first tipped to AppleInsider, who later did its checks in retail stores to confirm the news. The report also states that even if the laptop is in stock and available to buy, the stores aren’t putting it out on display for users to try. 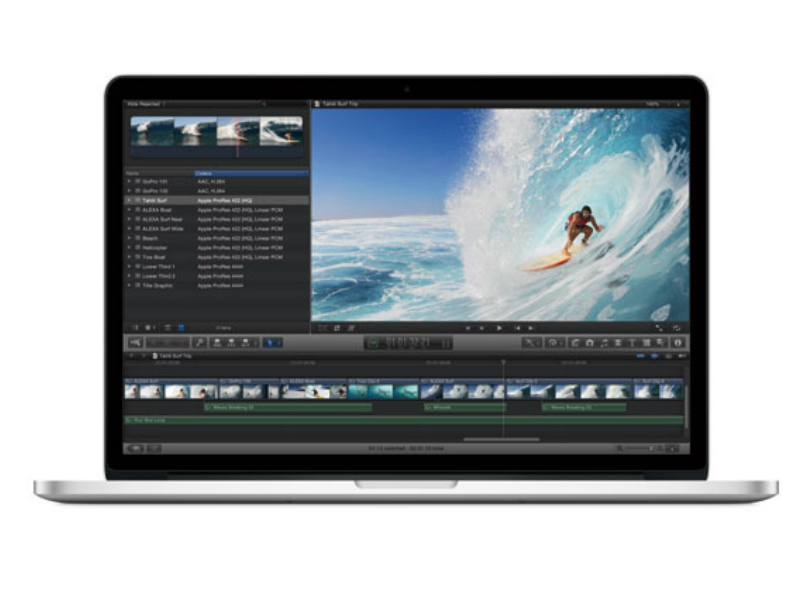 The last non-Retina display Macbook Pro was launched in 2012. Applelater refreshed the Macbook Pros incorporating the popular high-resolution display that it introduced in the iPad first. This silent stock shuffle further testifies the release of a refreshed Macbook Pro lineup this year. There have been several rumours surrounding the new refreshed Macbook Pros, and they are expected to come in two new 13-inch and 15-inch variants. They are pegged to come with an Oled display panel above the keyboard that will replace the physical function keys. Apple is also expected to include Touch ID, the fingerprint sensor technology first introduced on iPhone devices. In any case, these legacy Macbook Pros continue to be sold in India. They are available for purchase on major online e-commerce sites, and even authorized retailer Maple is selling the legacy MacBook Pro alongside the current Retina models. The Apple India website lists the Macbook Pro 13-inch for Rs. 89,900, but Maple is selling it for a discounted rate of Rs 64,000. If you’re looking to buy the legacy model, we’d recommend you to wait for the new Macbook Pro lineup expected for a release in the third quarter.